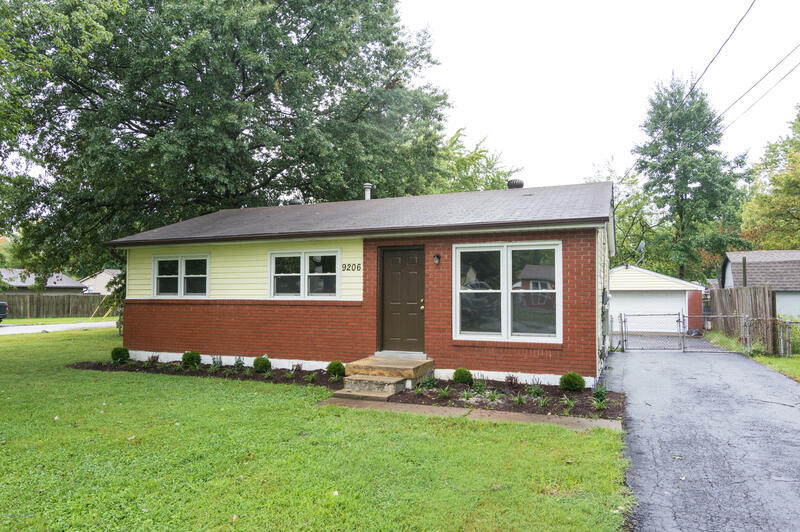 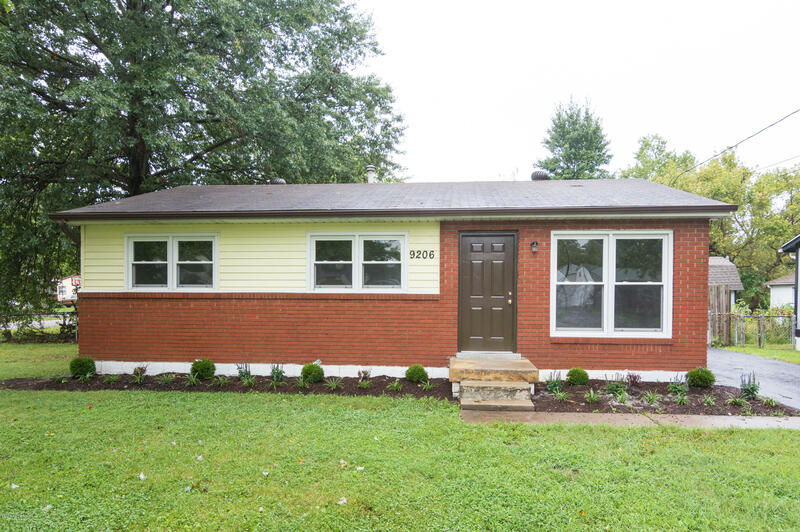 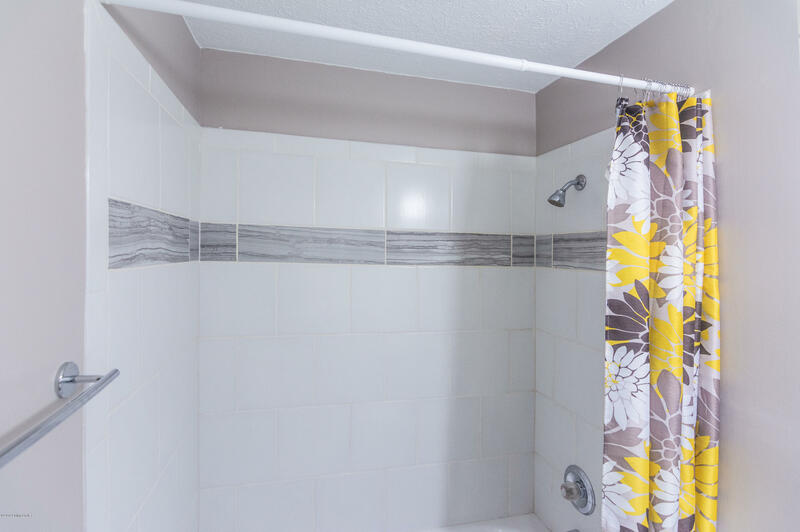 Beautifully updated 3 bedroom, 1 bath home with detached 2 car garage. 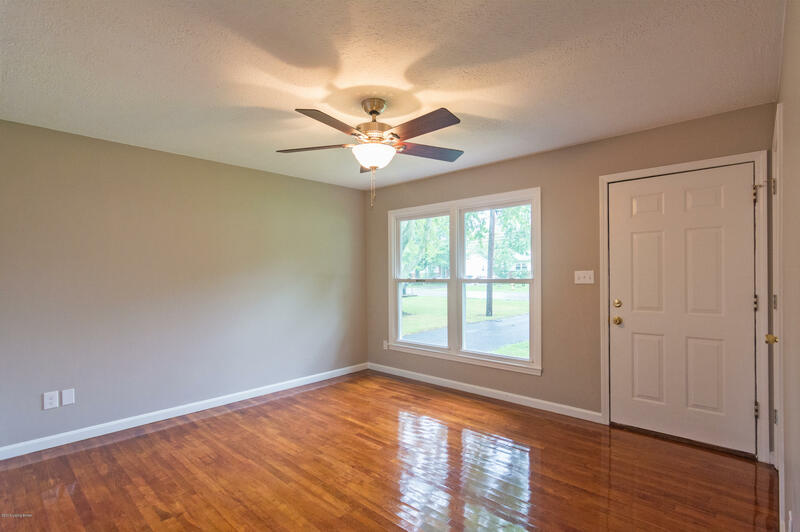 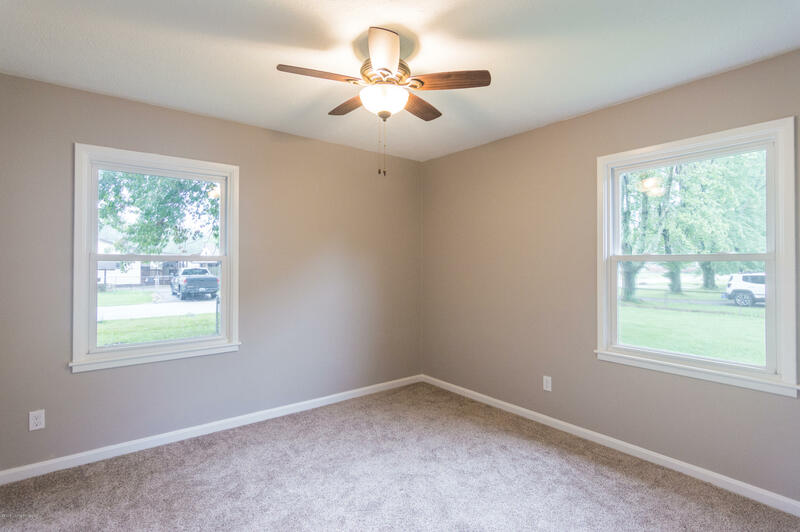 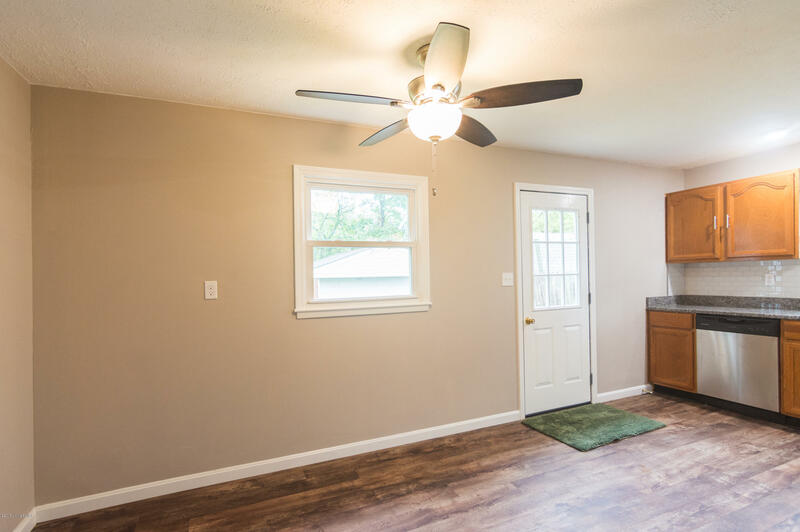 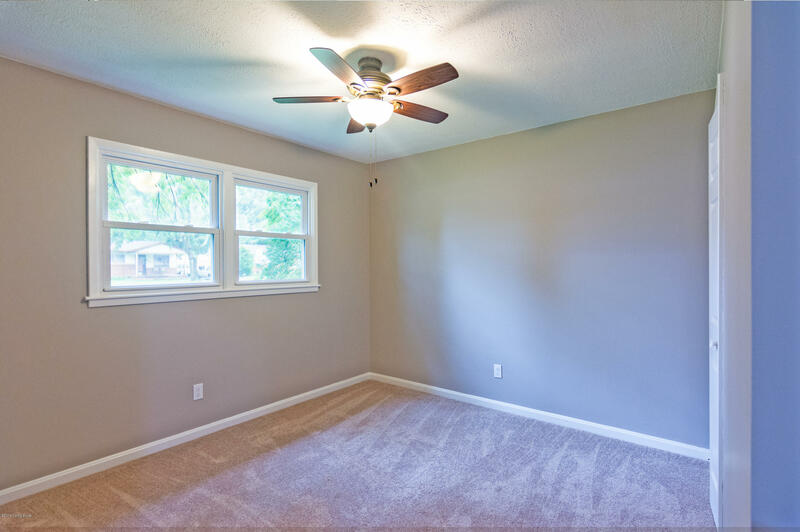 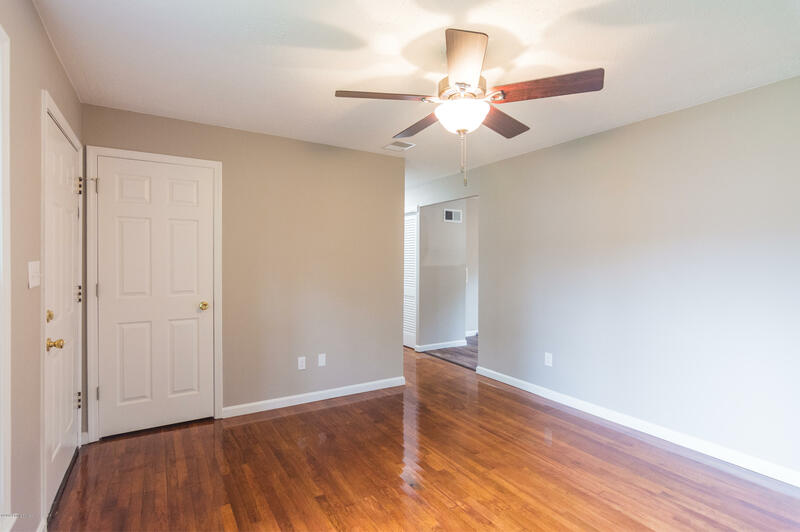 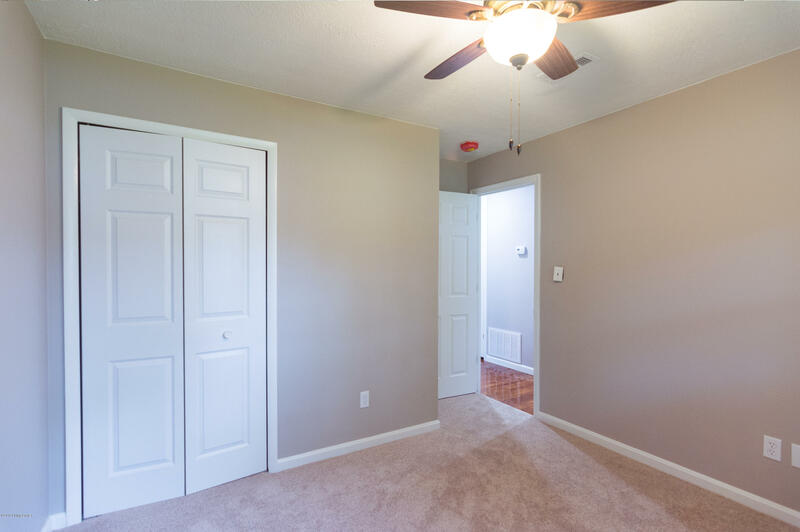 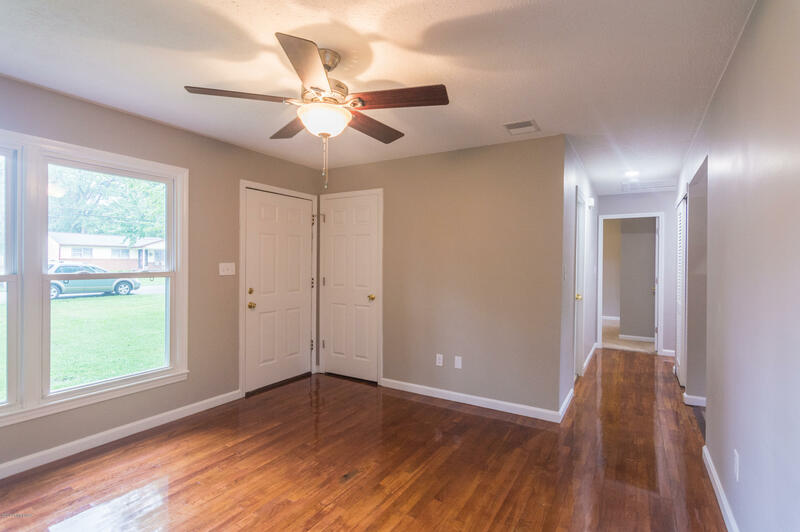 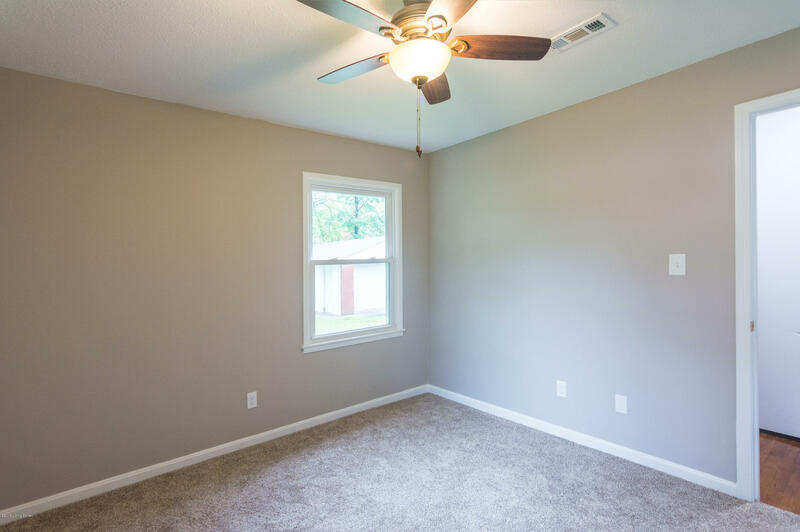 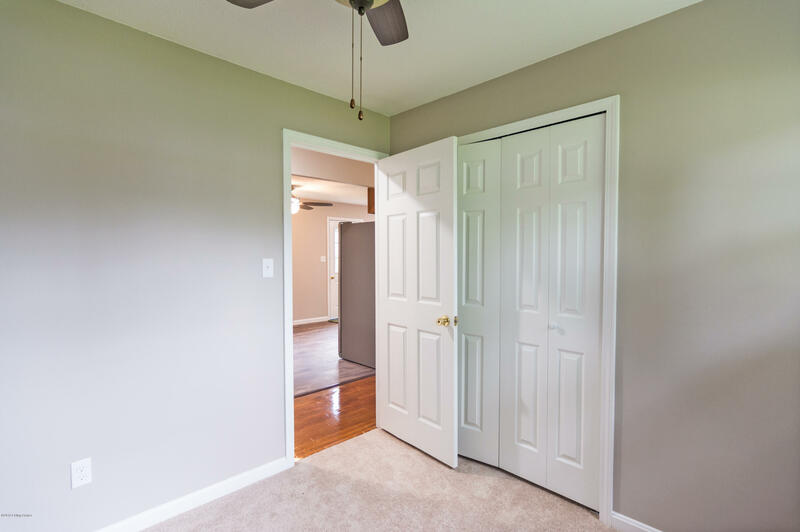 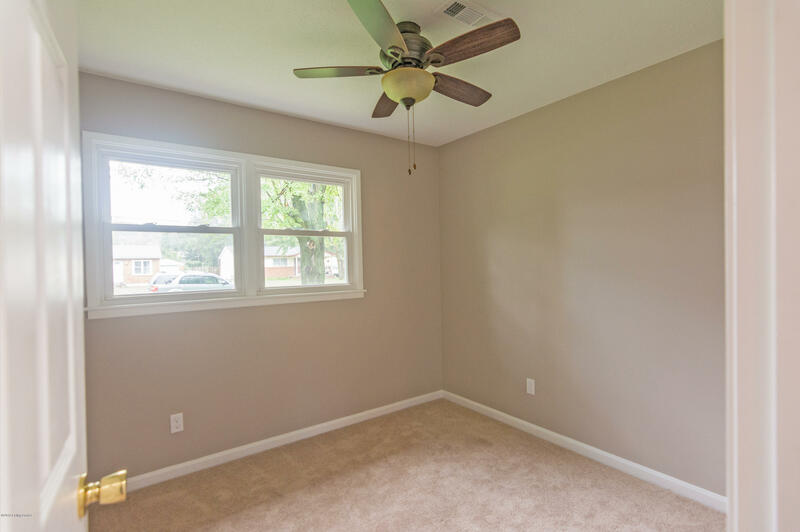 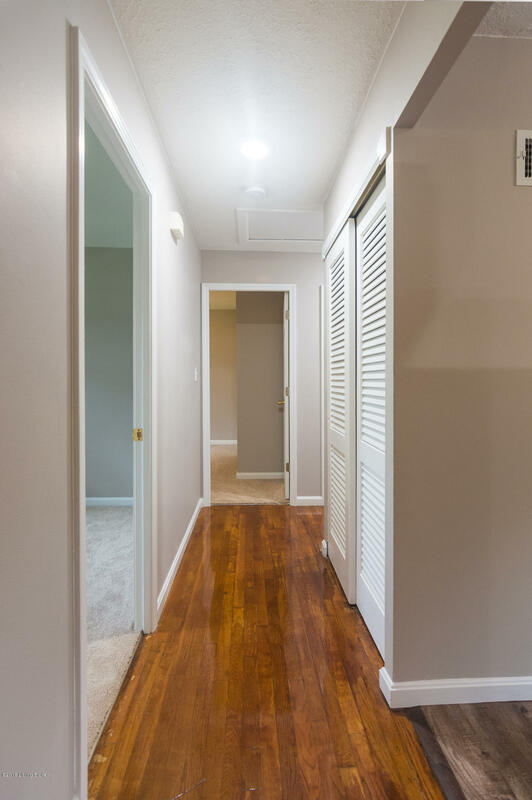 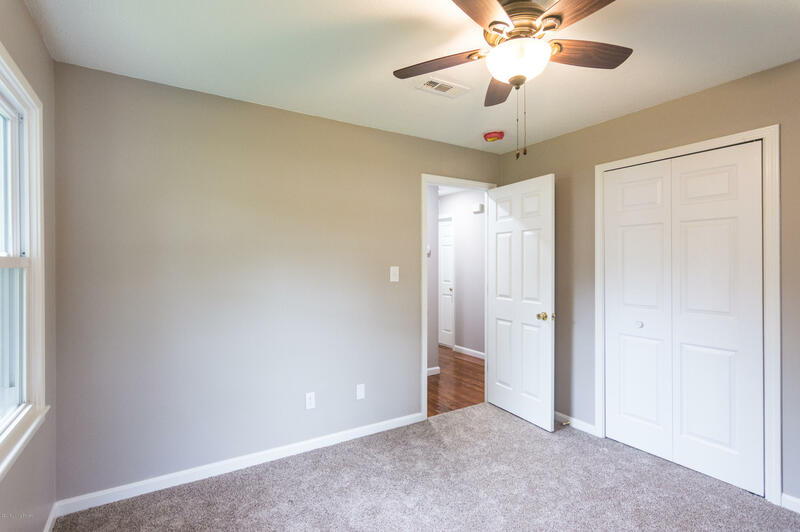 Refinished hardwood floors in living room, hallway, new carpet in bedrooms, and fresh paint throughout. 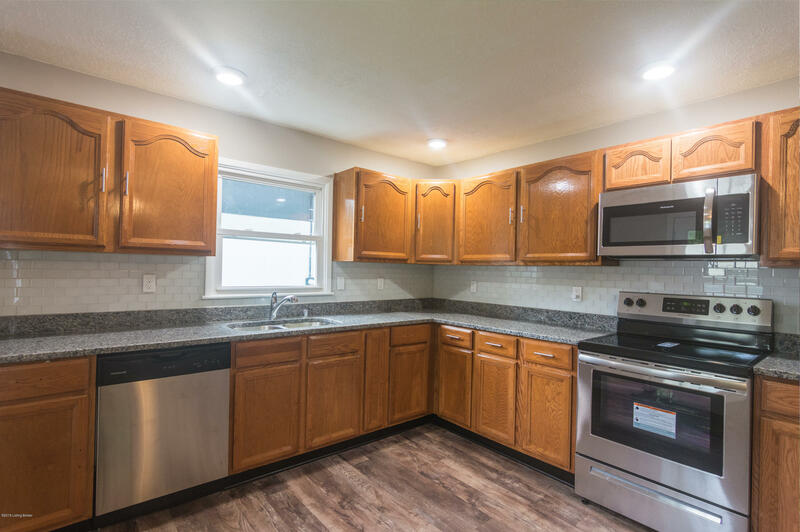 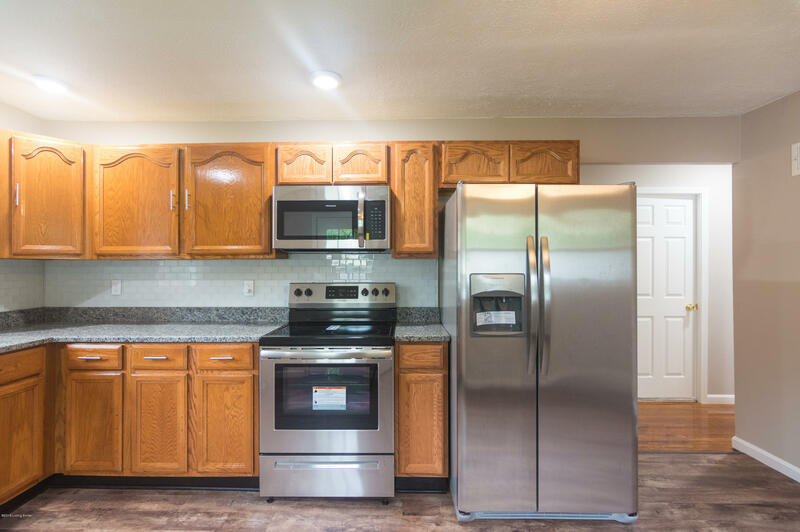 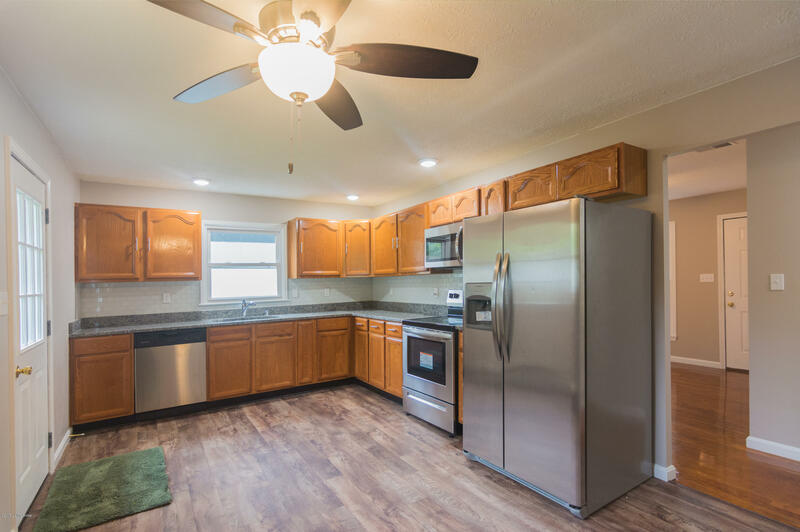 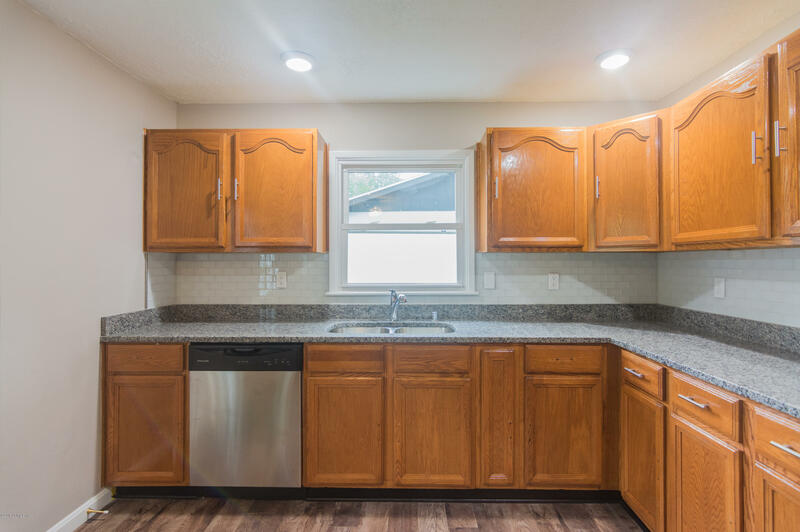 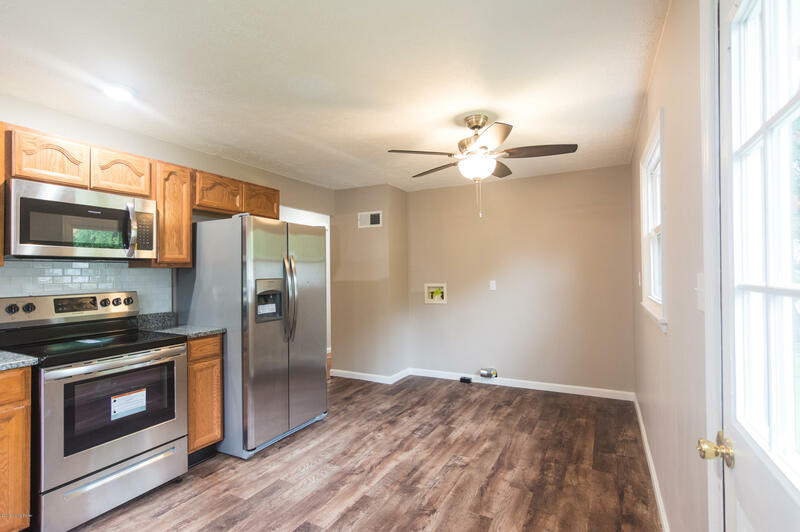 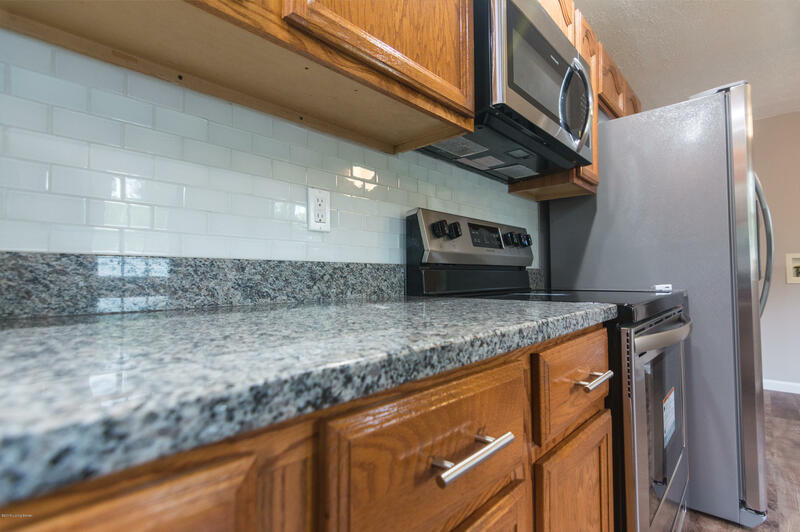 Kitchen has been updated with new stainless steel appliances, granite countertops, new glass tile backsplash, lighting, and modern vinyl plank flooring. 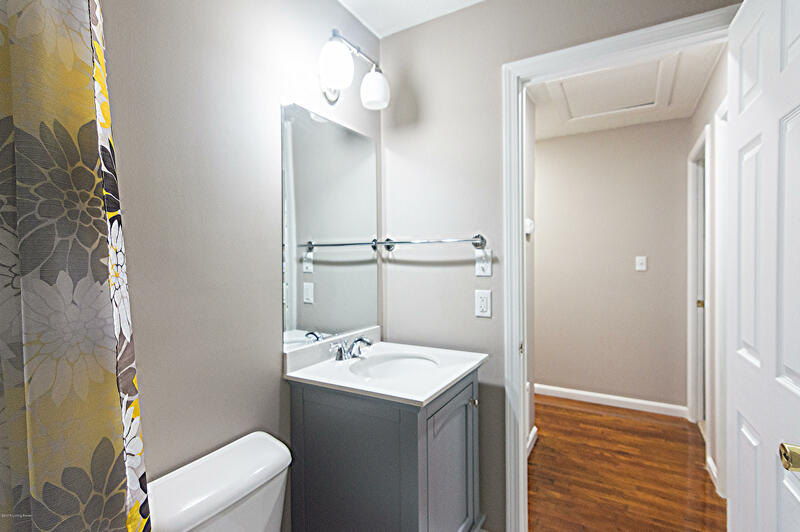 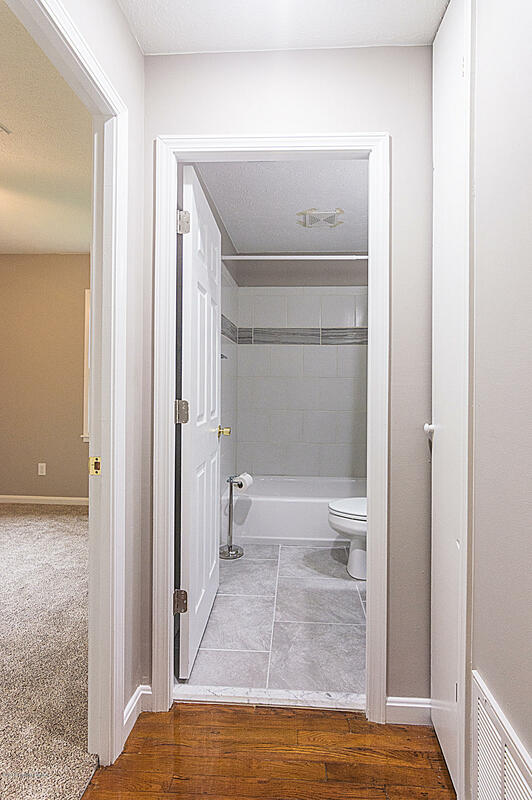 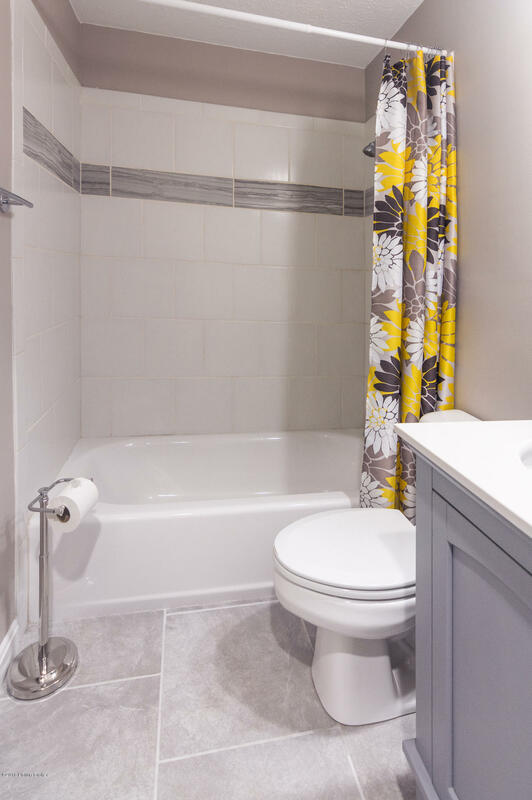 The bathroom has been completely renovated. 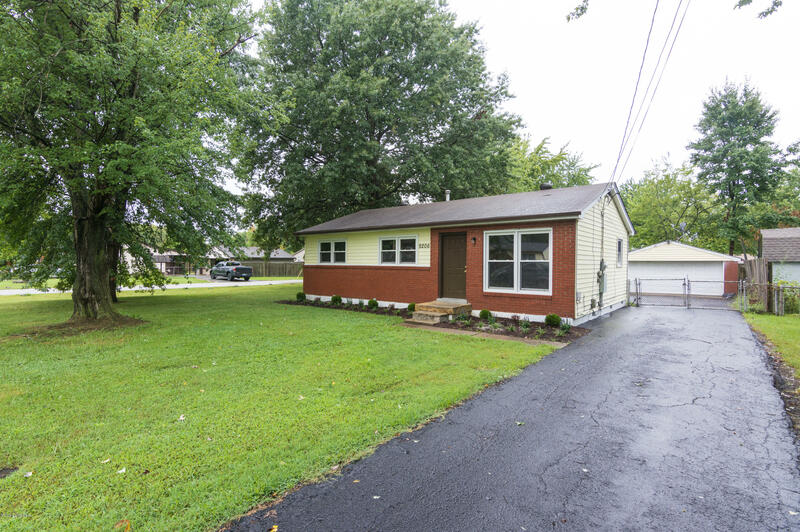 Outside features a large fenced backyard, new landscaping in front, and new gutters on house and garage.